And here’s Andy’s killer review for the Chicago Sun Times. A couple more days and I’ll have one in my own hands! How about you? UPDATE: Ã?â? ?Ã?Â Here’s a series of videos that Andy did in NYC with Fast Company. 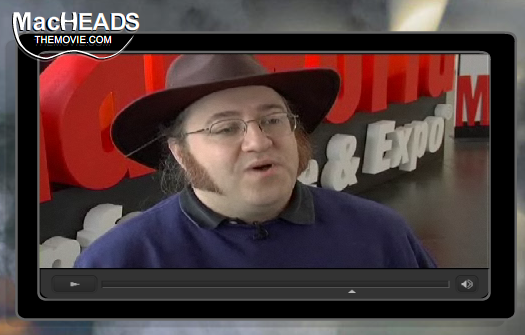 Andy Ihnatko put up a fantastic demo video of his hacked for OS X Dell Mini 9.Ã?â? ?Ã?Â Since he mentioned it on this week’s show, I thought it would be appropriate to share it here. Enjoy! Dell Mini 9 Hackintosh Test Drive from Andy Ihnatko on Vimeo. No show this week? Fear not. 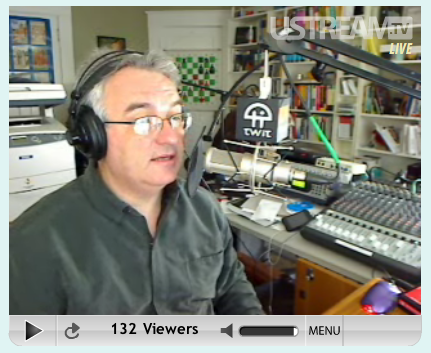 Andy Ihnatko was on the “Tech Night Owl Live” show last week.Ã?â? ?Ã?Â He comes on around the 1:30:00 mark.Ã?â? ?Ã?Â Here’s the episode and here’s the show site. 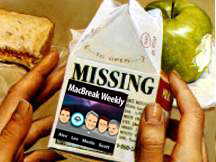 For Mac news, commentary and advice, check out The MacCast. For those headed to SXSW, you can catch up with Merlin. Picks from MBW 71: What Would Steve Jobs Do? No picks on this show but maybe we’ll get some later in the week. 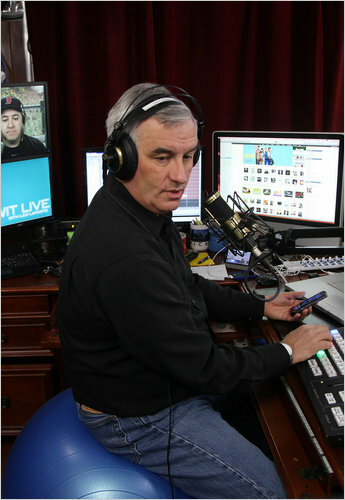 MBW host Merlin Mann will be speaking at Macworld Expo‘s User Conference US923 (aka Living with Data). Our “always on” habits (and the technologies that enable them) have left most of us feeling stressed-out, anxious, and perpetually behind on _everything_ we do. We’ve ceded full-time access to anyone who wants it – we drink from a fire hose all day long, then wonder why our lips feel so chapped. Merlin Mann parts the seas of interruption and procrastination to reveal the emerging skills that are re-defining how we choose to live and work over the next five years. You will learn – How to begin regaining your time and attention – focusing where it brings the most long-term value to your world. Who should attend – Whether you’re a stay-at-home caregiver or a startup CEO, you’ll benefit from learning how to build smarter walls and how to make faster decisions about who gets access to your world at any given time.